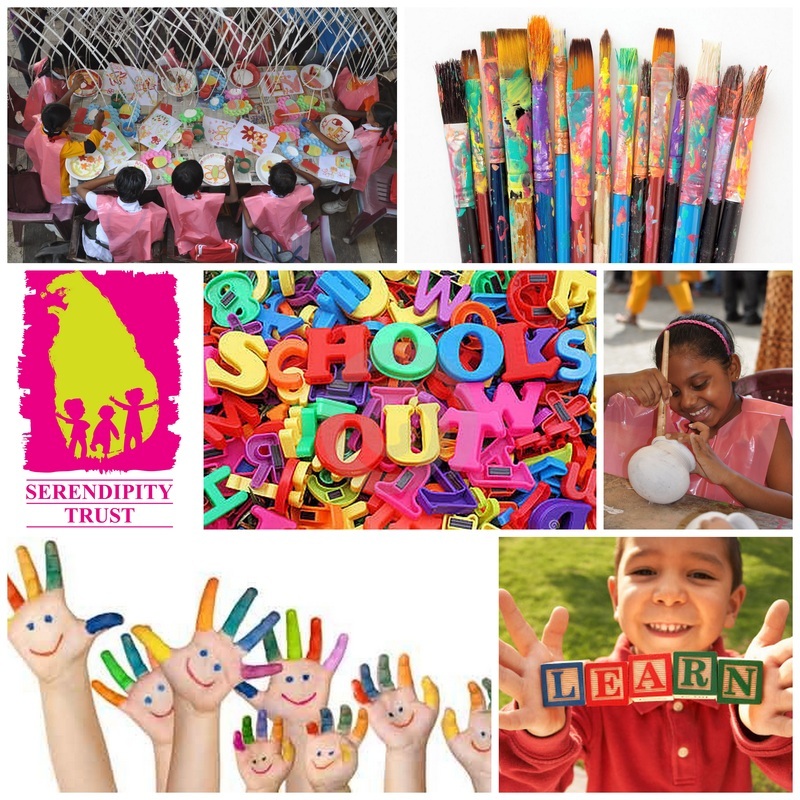 The Serendipity Trust coordinates a fun and creative school holiday workshop program during the school holidays! During School Holidays daily workshops are held on topics such as puppetry, story telling, craft, painting, cupcake decorating, drumming, origami, gift card making and theatre. Workshops are available for children and young people aged from 2 to 15 years.